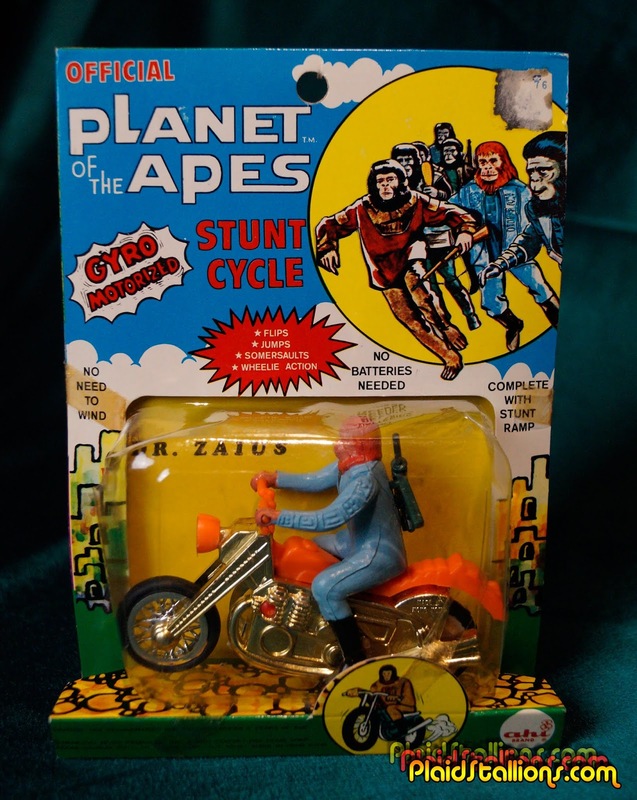 If there is anything more wonderfully absurd than a Dr. Zaius, machine gun strapped to his jacket popping a wheelie, I want to know what that is and have it. 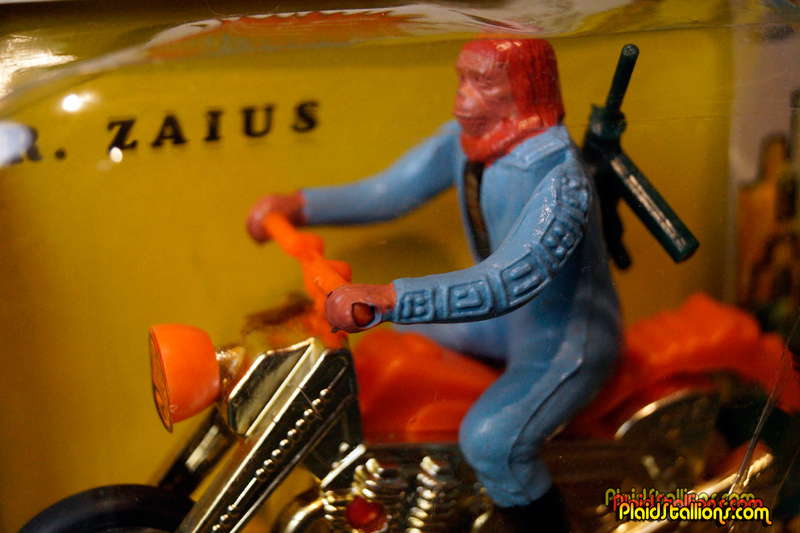 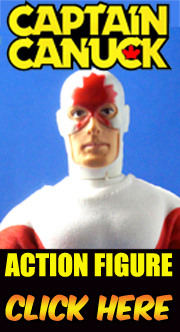 Even the packaging is part of the play, I wish more toy companies did this. 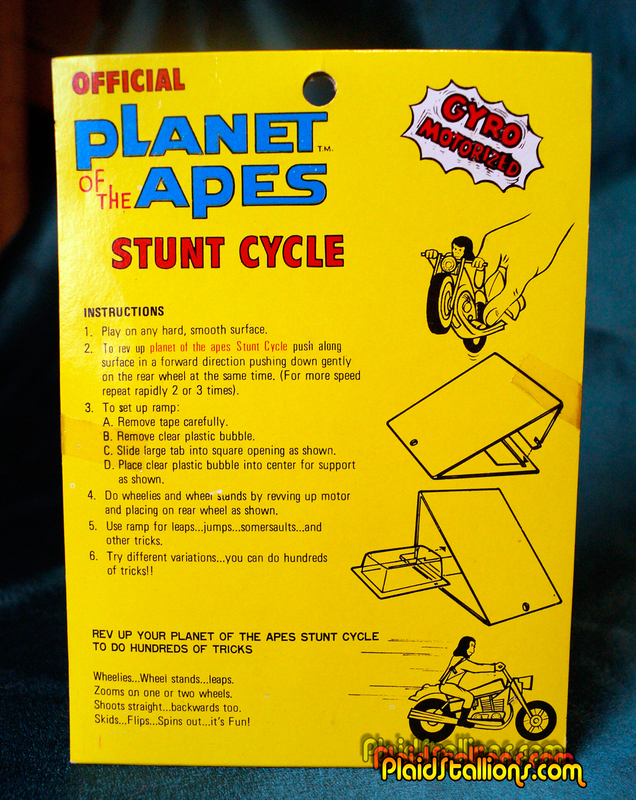 I like how they use the whole package to create the stunt ramp. You don't see that level of package engineering these days.